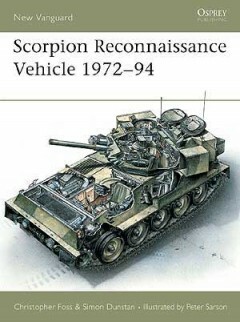 Books in Osprey’s New Vanguard series deal with World War II tanks, AFVs and ships, as well as covering the vessels of World War I, World War II and the Napoleonic period, and the artillery and naval innovations of the American Civil War and medieval periods. 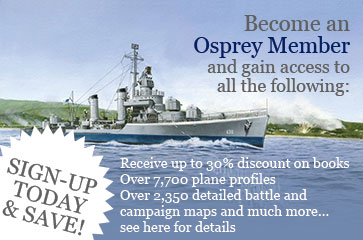 Featuring specially commissioned full colour artworks, including exploded and cutaway diagrams, books in Osprey’s New Vanguard series are illustrated throughout with black and white photographs and diagrams. 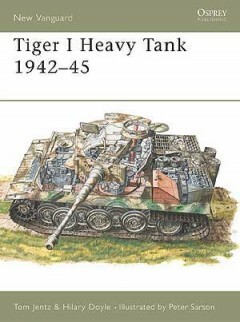 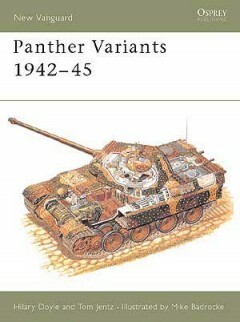 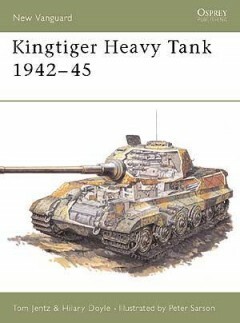 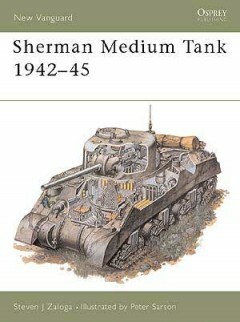 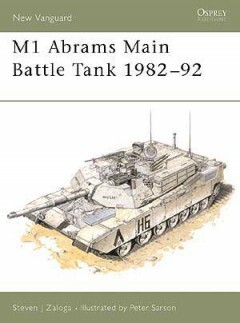 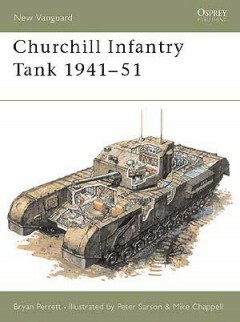 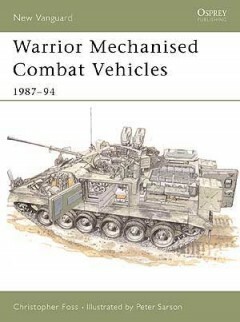 A valuable resource for model makers, wargamers, and military history enthusiasts.